lithopraphed by E.A. 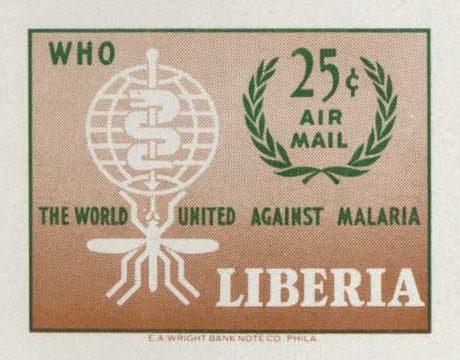 Wright Banknote Co., Philadelphia on unwatermarked paper, imperforate. 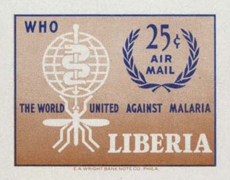 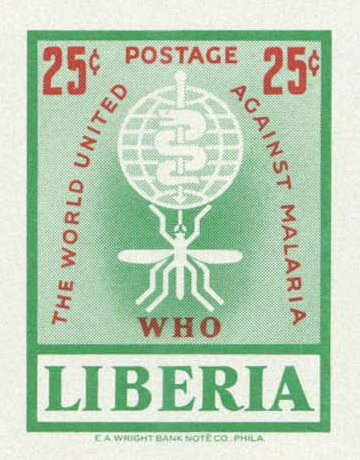 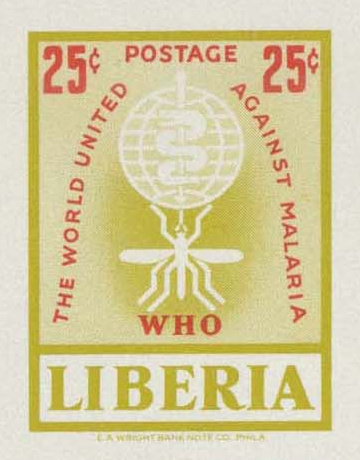 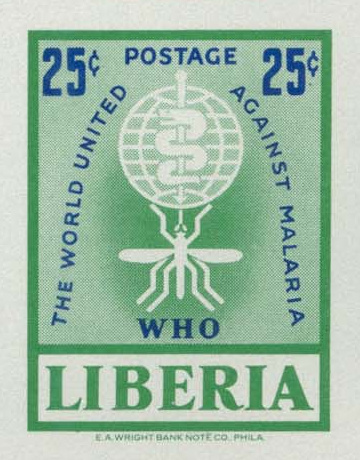 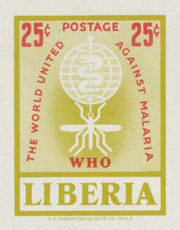 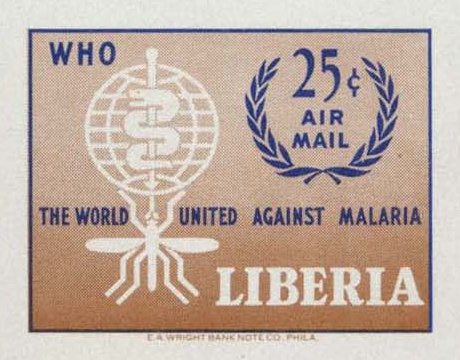 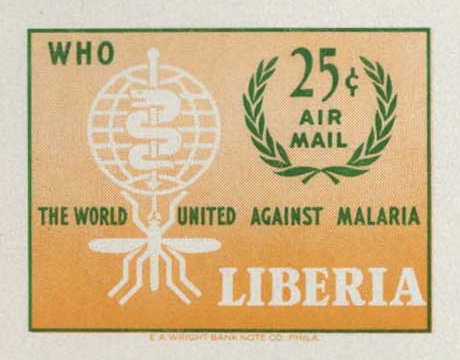 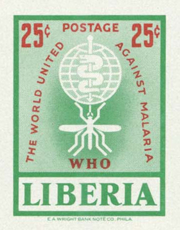 see also Larry Fillion’s specialized collection “Malaria on Stamps” featuring this issue.